Online portfolio of Monolab design agency. 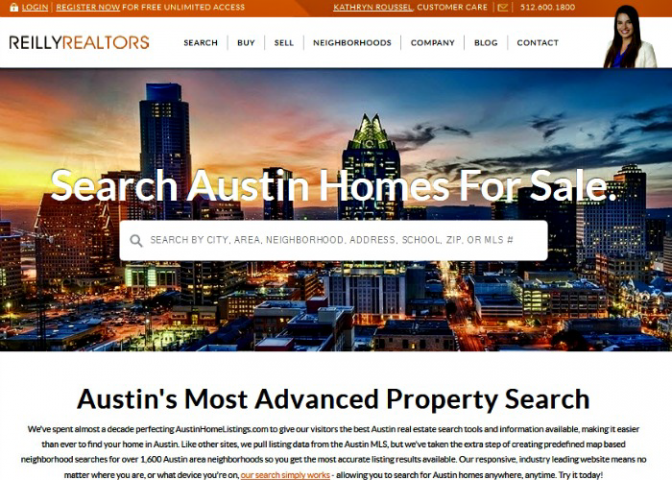 Brand new redesign of popular Austin real estate website, AustinHomeListings.com. The site features a clean, fresh design that is both easy to navigate and appealing to the eye. The design is also responsive across all mobile devices, tablets and desktops. Navigation bars, linked photos and a large banner search bar make it easy for visitors to find exactly what they’re looking for with a minimum amount of clicks. Unique, fresh content updated regularly keeps clients and visitors coming back for more. Personal portfolio of the amazing 3D artist Stefan Morrell from New Zealand.